For some reason yesterday, I got to thinking about “the good old days.” And by that, I mean the 90s. Specifically, 90s television. 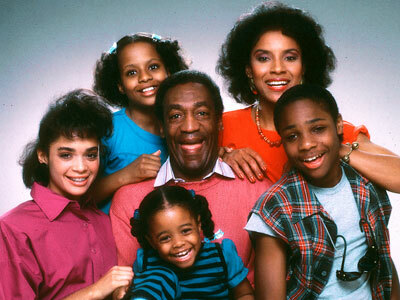 In honor of Throwback Thursday, I thought I’d go through some of my favorite TV shows from the best decade ever. I looked forward to Friday nights as much then as I do now, and it’s because my evenings revolved around watching TV. The only difference is that now I do it with wine. 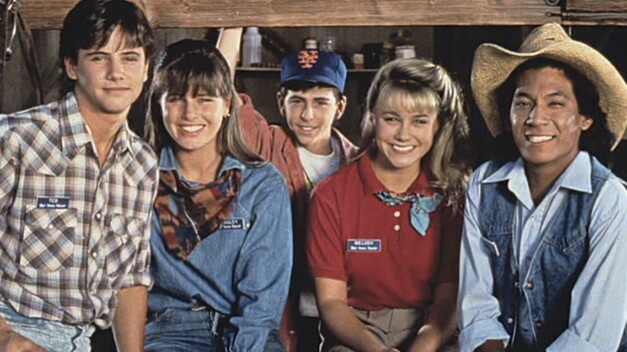 Otherwise known as Teen NBC, this was another programming block of TV, except this time it was on Saturday mornings. California Dreams, anyone? I was never a cartoon kid, but apparently if Peter Engel created it, I watched—and loved—it. To say NOTHING of Dennis the Menace, The Patty Duke Show, The Wonder Years, The Brady Bunch and the Donna Reed Show. Perhaps one of my favorite shows from Nickelodeon was Today’s Special. I can so clearly remember coming home from my morning of kindergarten. My mom would fix me SpaghettiOs and Fruit Cocktail, and I’d watch Today’s Special, a show set in a department store after hours when mannequins came to life, the janitor was a puppet and the store manager, it seems, had no problem with either of these things. Apparently, neither did I. 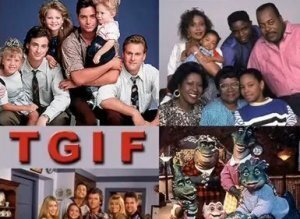 During the later part of the 90s, I used to watch my mom’s “shows” with her after TGIF. I got surprisingly into them for a 10-year-old, but now that I’m nearing 30, I feel like I would appreciate them even more than I did then. For example, as a young child, why would plot lines like cows giving birth to human babies, or dead people showing up in people’s freezers make sense to me? 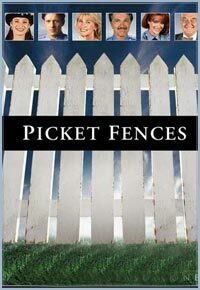 Those particular storylines came from Picket Fences. Tom Skerritt, Lauren Holly and Kathy Baker anyone? Other Friday night favorites included Sisters. Loved that show. When I was older, I’d come home, fix a snack, and snuggle in to watch the Cosby Show, Saved by the Bell, Blossom. It goes without saying that Friends, 90210, Party of Five, Home Improvement, and Fresh Prince were also staples of my childood. See what I mean? The good old days. It’s a wonder I didn’t turn into a television set, as my mom used to tease. Oh, mom. What shows did you love? Ahhhh I loved TGIF! Everything I ever wanted to watch was on ABC every Friday. Now that Boy Meets World is playing on MTV, I can relive TGIF anytime -- with wine, as you said, haha. Are you afraid of the dark scared the crap out of me! ahhh I loved each one of the shows you mentioned!! Stopping by from Mingle Monday...I LOVED The Wonder Years and Boy Meets World. Have a great week!